Fish Camp is the team building, organisation, talent management specialist and well known leadership training program in Malaysia. Fish Camp team of experienced and qualified consultants/facilitator are passionate and committed to generating value for their clients and partners and help organizations deliver sustainable performance improvement. They don’t give ‘fish’, but guide clients in how to fish. Not only that, they also provide various tools for successful fishing, build team and mould leaders. Fish camp is one of the leading experiential learning facilitator in Malaysia. Fish Camp delivers fun yet impactful team building activities, which include team building, corporate values inculcation and team leadership. Team building is one of the most widely used group-development activities in organisations. In an effective team, everyone understand how to contribute in ways that support team outcomes that go above and beyond what any individual could accomplish alone. One of the most common feedbacks about the effectiveness team building is that the beneficial effects are often not sustained. Most of the team building programs designed and organized are just activities-based, not structured, lack of adoption of effective methodologies, without the usage of validation framework and range of supporting learning tools. Fish Camp uses several business simulation games and experiential learning tools to encourage team motivation, team performance and team development. 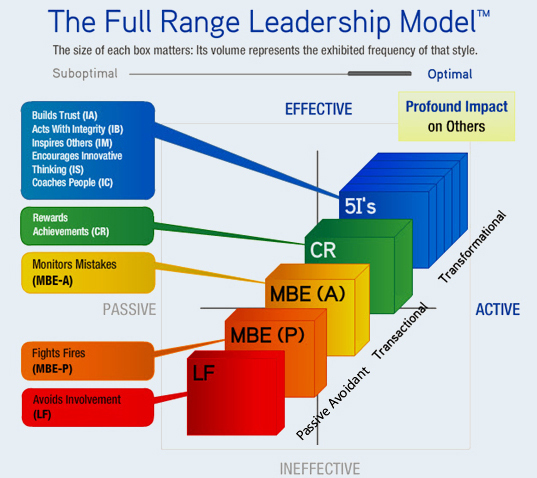 The WorkPlace Big Five ProfileTM personality assessment is based on the Five-Factor Model of personality, the current best-practices standards for psychologist. A typical assessment contains 107 questions online to be completed in 10-15 minutes. The assessment will uncover an individual’s 5 personality supertraits and 23 straits that clarify business relate practices found in everyday experience with co-workers, employees, managers and colleagues. Work Big 5 Personality Test can be used to understand behavioural tendencies of individuals and their impact at work which can help them to effectively accomplish workplace goals and objectives. 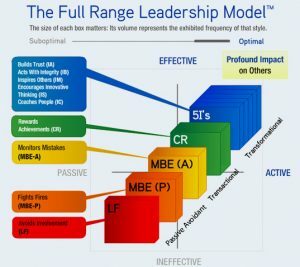 The WorkPlace Big Five Profile is extremely reliable in comparison to other available personality test and well-accepted by those that take the assessment. Nasion community © 2019. All Rights Reserved.